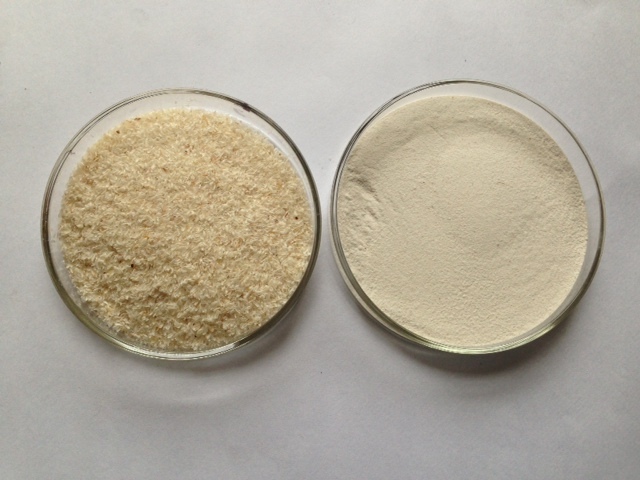 There has been a high annual variation in the production of the guar gum which has consequently affected the levels of export of guar and its derivatives. The guar gum is highly used in the food industry such as baking and thickening agents and food safety concerns are also becoming critical considerations in the guar supply chain. There has also been a low level of preparedness by guar gum manufacturer to handle these challenges and this has had a negative impact on the continued growth and success of this industry. 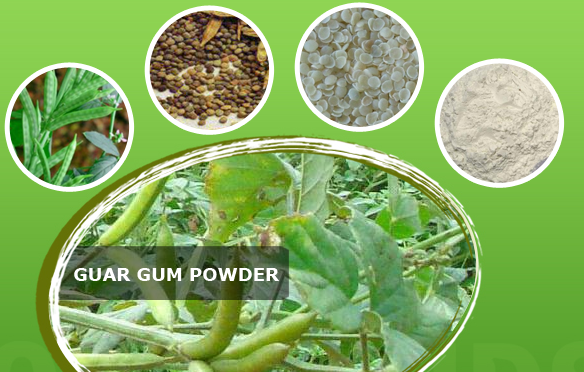 India is the largest producer of guar gum, contributing over 80% of the global production. There has been several attempts made to prepare a road map for the development of the guar gum production, marketing and the processing industry. There have also been deliberate efforts to align the views of all the stake holders in the value chain to create a single vision strategy for streamlining the product supply chain. Assessment of current gaps in production, processing and marketing and developing strategies to close these gaps. Organizing a series of stakeholder meetings and group discussions, grower consultations, interviews, research and industry strategic planning. This is largely affected by the monsoon conditions in India and mainly in the western districts of Rajasthan. While it is impossible to change the weather patterns, strategies can be adopted to develop varieties that can withstand mild to low rainfall or even draught resistant varieties of the guar seed. Research and breeding stations are required to develop varieties with higher yield levels to increase the seed replacement ratios and consequently reduce fluctuations associated with lower yield levels. Increased emphasis in extension services aimed sensitizing farmers on the best practices for better production and higher yield is a key factor in enhancing stability in the supply chain. The guar seed has a shelf life that is more than three years with no losses in any of its properties and qualities. The product also requires minimal maintenance and handling practices. The prices of the guar therefore largely depend on the production levels and the monsoon conditions. The emergence of futures trading for the guar has therefore served to minimize the price risk and cause stability in the supply chain. This hedging platform must therefore be supported for the benefit of the farmers, processors and exporters involved in the whole chain. The various products and by products that are derived from the guar plant creates even greater demand for the plant. The marketing process involves mainly farmers selling the produce to commission agents who then sell to wholesalers and processors. 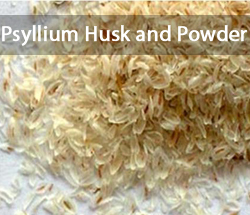 By products such as the guar meal is manufactured and sold as animal feed to the domestic market. Creating efficient infrastructure system such as access roads and better storage technologies will also go a long way in ensuring efficiency in the guar gum value chain.